We do not presuppose that “one-size-fits-all” in terms of the best approach to controlling risk. Our risk control consultants work closely with your organization to develop risk control training and solutions that we believe are meaningful and relevant to your operations. Onsite training is often the best solution to group engagement and learning. Sometimes our clients with multiple locations cannot bring their staff together in one location. We can present training and hold meetings through a virtual format. Berkley Human Services has partnered with Safety Source to offer video on demand services for employee training. 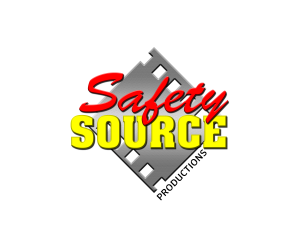 Safety Source offers a library of over 850 safety training videos that meet with the latest safety regulations. We have online resources such as printable safety articles, checklists, vehicles safety kits and more. We are developing new resources regularly. Check back on the Risk Control page for more details. If you would like to request Risk Control assistance or review resources, please complete our short questionnaire. A Risk Control Consultant will review your request and respond with the best solution to your safety needs.